Eyebrows frame your face. It enhances your eyes. Done correctly, eyebrow embroidery or microblading can look amazing. Most women do plenty of research to find a reputable beautician to do their eyebrows, but even the best research can end up sending you into the wrong direction. 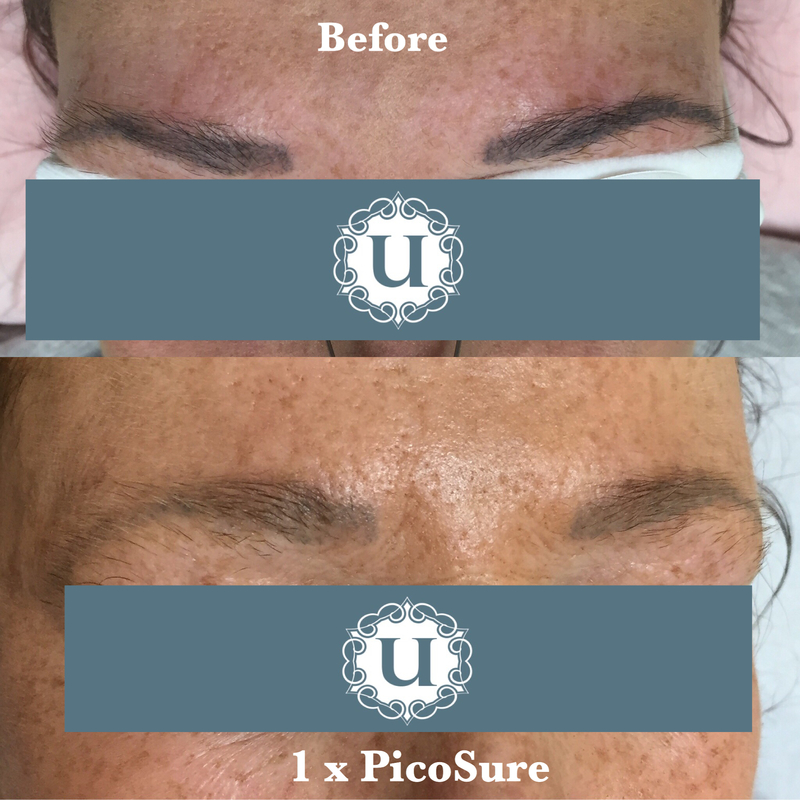 Since more people are doing microblading and more women are having eyebrow embroidery, more people are seeking treatment to correct eyebrows that have gone wrong. What you need to know about semi permanent make up removal: This procedure is a very delicate procedure, which is provided by experienced clinicians. Eyebrow tattoo removal is a delicate process. 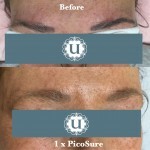 The pigment used to create your eyebrows, contain elements that change colour during the laser tattoo removal process. 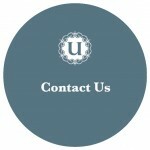 We can not predict what colour your eyebrows will change to, once the laser pulse goes over the pigment. It can literally change to any colour under the sun. The good news is that, whatever colour your eyebrows change to, that specific colour will lighten over time. Mineral make up may well be your best friend for a good period of time, while your eyebrows lighten up. Some patients require only 1-2 sessions, others require significantly more to get the desired effect. You need to treat it like a normal body tattoo that can take up the 8 sessions to be completed. 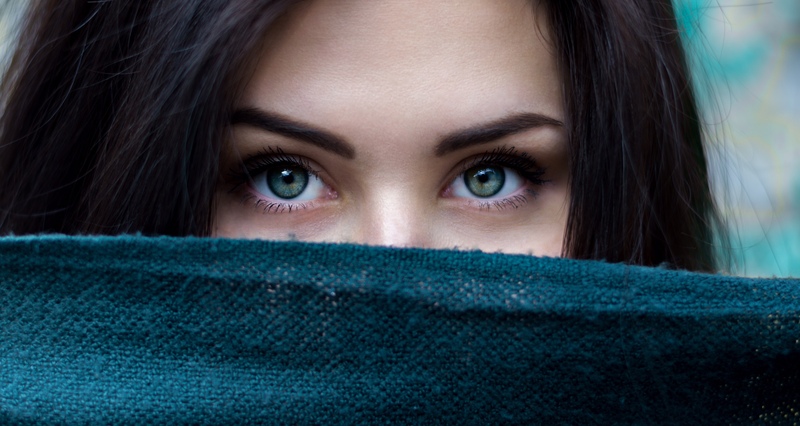 Most patients that we treat, plan on having microblading done – either for the first time or to have new microblading done, once their eyebrows have lightened enough for the beautician to work with.